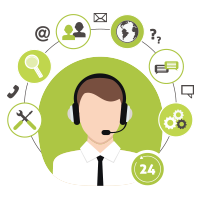 What exactly IS lead nurturing? 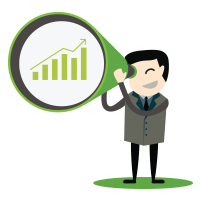 EBrief: What exactly IS lead nurturing? Lead nurturing is an ongoing, continual process. It’s not a one-shot deal, and every nurture is unique. Good nurtures are the opposite of shotgun-style marketing; they are carefully constructed with a variety of facets to gently but firmly drive prospects to a very clearly defined goal. This eBrief will help you understand what lead nurturing is, and provide some best practices of nurturing through the funnel. 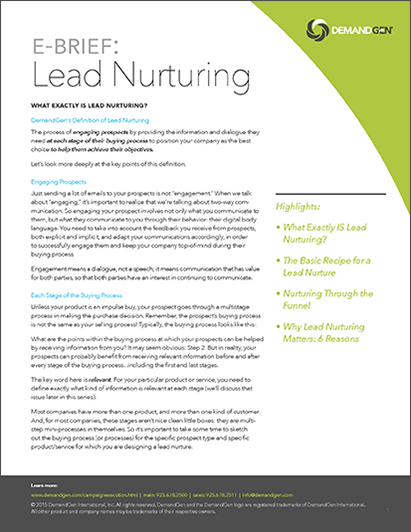 Explore why lead nurturing really matters and get started by downloading our eBrief.